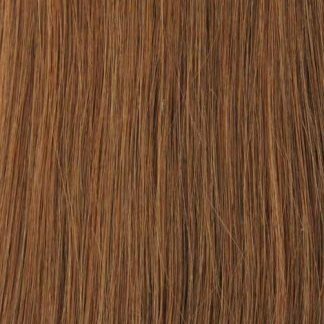 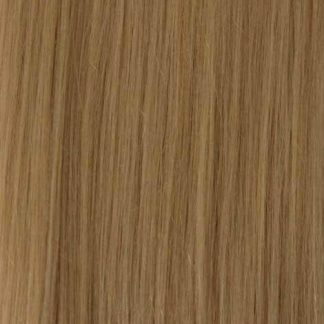 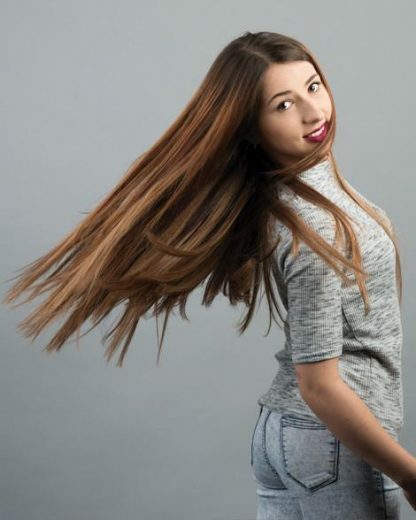 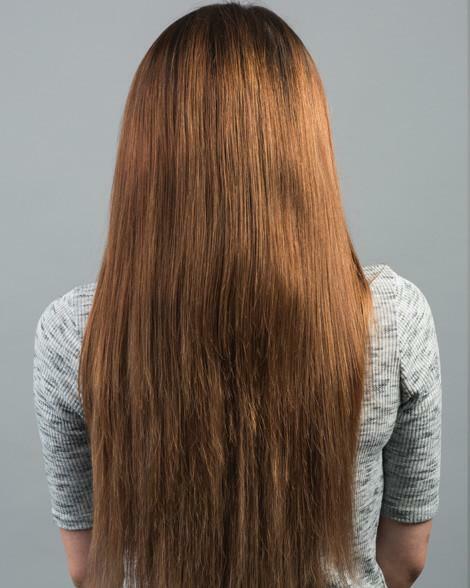 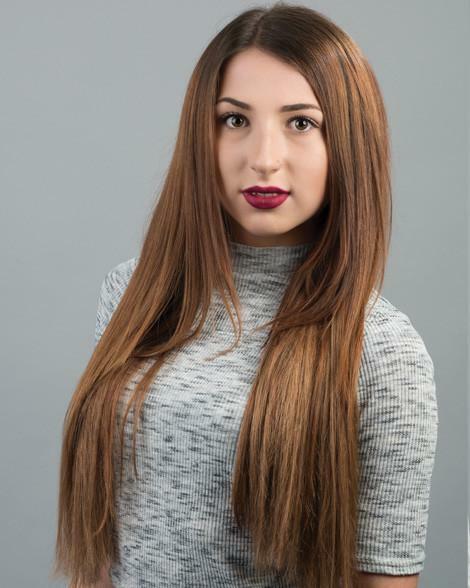 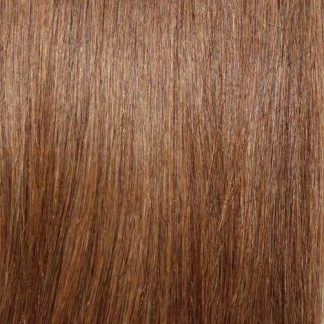 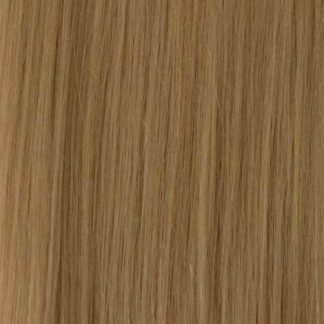 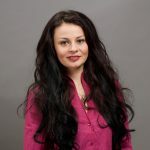 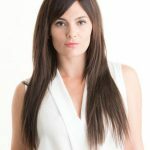 Our lovely light brown clip in hair extensions are expertly made using only the finest quality 100% remy hair and fitted with strong durable comb style clips which have the added feature of silicone pads giving them a secure and comfortable fit. 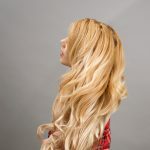 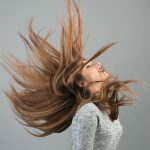 Due to the high quality of this product you can style these extensions over and over again with your curling wand or straighten it for a sleek and smooth style, so you get the look you want for any occasion. 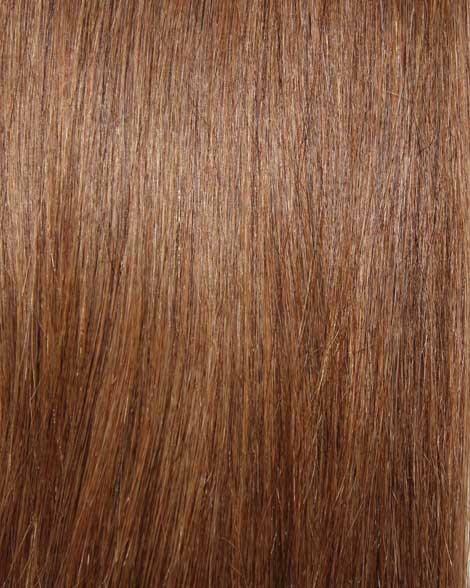 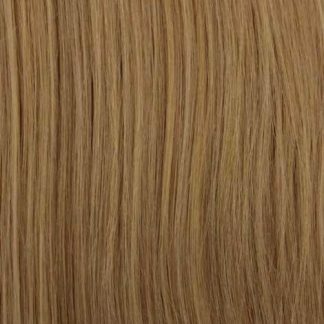 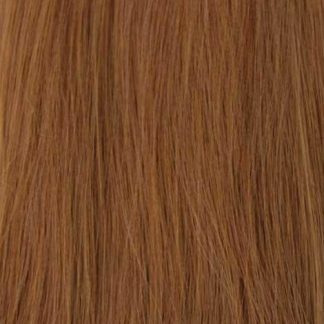 You're viewing: #6 Light Brown Clip In Hair Extensions; 20 Inch, 115G £79.95 inc VAT.